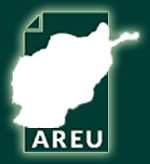 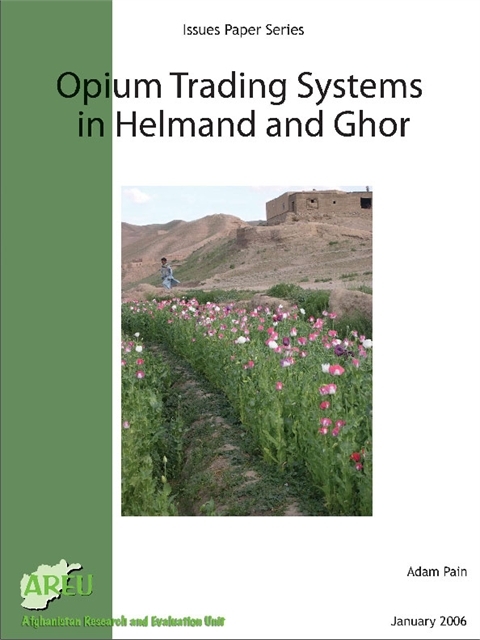 This paper examines the opium poppy market at the provincial and district levels in what were at the time a long-dominant poppy producing area (Helmand) and a relative newcomer (Ghor) to opium cultivation. 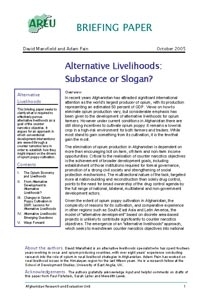 Alternative Livelihoods: Substance or Slogan? 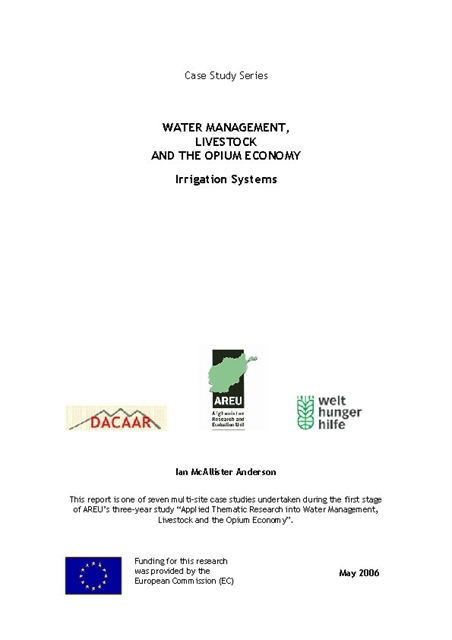 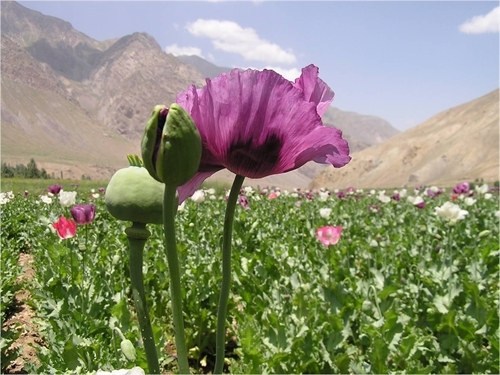 This briefing paper examines what is needed to effectively pursue alternative livelihoods as a goal of counter-narcotics, and argues for conventional development interventions to be viewed through a counter-narcotics lens to establish how they impact on opium poppy cultivation.